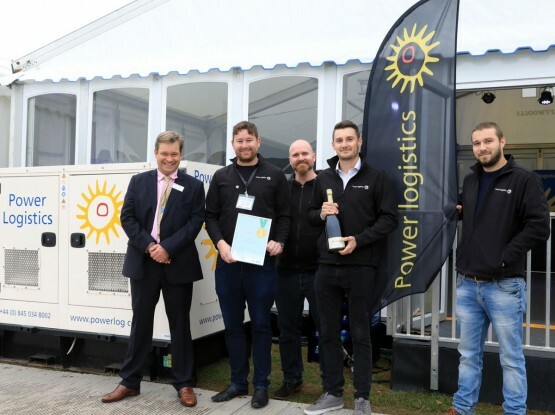 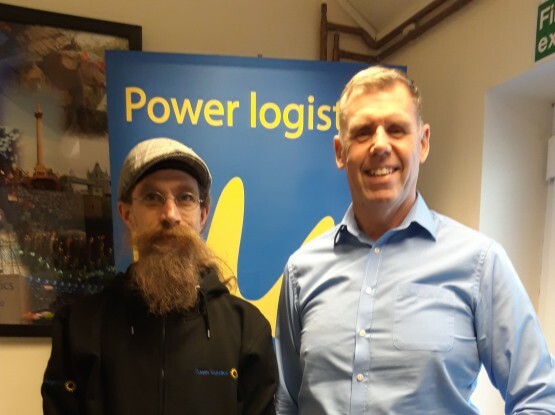 Power Logistics took home not one but two accolades at the Festival Supplier Awards 2019 when they were held at London’s prestigious Hurlingham Club on 31st January. 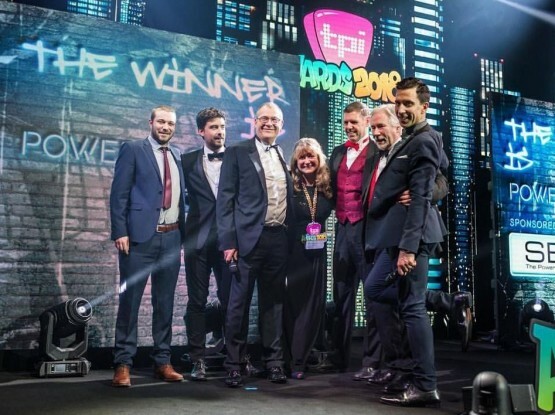 Over 400 of the event industry’s leading suppliers, promoters, production teams and event organisers were present to see the global power provider receive the awards for ‘Best Power’ and ‘Green Supplier’. 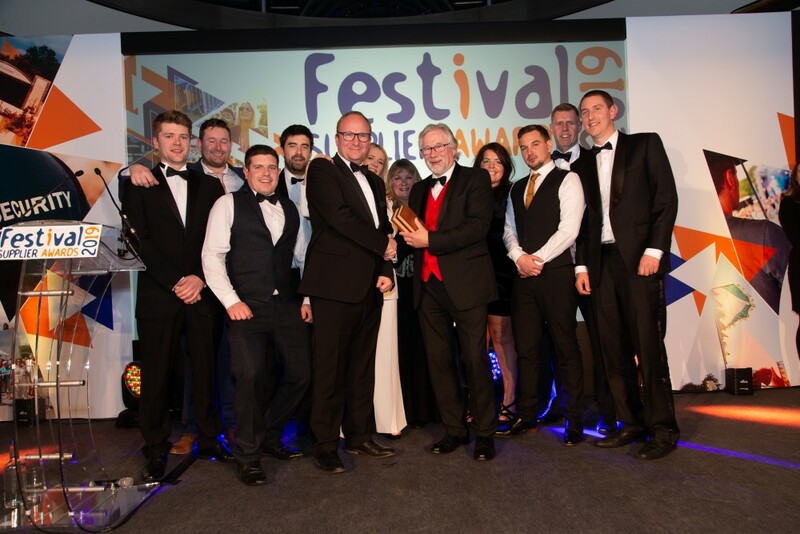 The Festival Supplier Awards 2019 were judged by an impressive panel of outdoor event and festival organisers and production companies; Suzy Griffiths, IMG; Alasdair Fowle, Co-op; Beckie Parsons, Judgeday; Harry Guthrie, HGEP; Jon Drape, Ground Control; Ben Hardy, Richmond Event Management and Craig Greaves, CSG Events; Tom Sabin, Vision Nine; Steve Heap, AFO and Towersey Festival; Frankie Tee, Enteetainment; Sarah Lees, Culture Liverpool; Neil Levene, Brand Events and Becky Gundry, Festival Republic.